Alison Shaffer: BEAUTY AND THE BEAST coloring sheets are here-are free-are yours to keep! 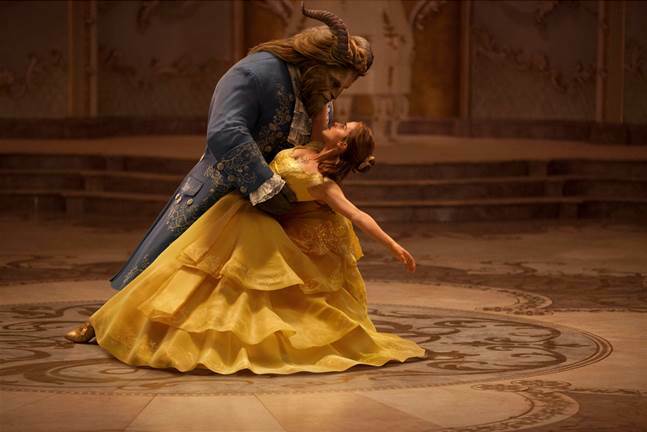 BEAUTY AND THE BEAST coloring sheets are here-are free-are yours to keep! Tail as old as time, but timeless. Just like coloring and sharing the story of Beauty and The Beast. I love when Mrs. Potts sings that song in the first movie. All is well with the world in magical moments of true love. This 2017 film looks even better! If you have colors other than white for your printer paper, mix it up and print the sheets on yellow, blue, pink , or any light color paper you have, just for fun! FREE Printable coloring sheets from Beauty and The Beast! Print full size sheets of the cast of the film. 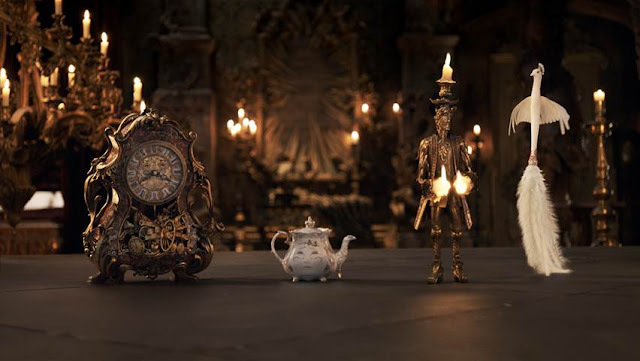 Get to know the cute Chip and Mrs. Potts, Lumiere, and Cogsworth, Plumette and Garderobe too. you know what to do below, click the link for a full size printable version. It's free, no salesman will call, no ads, no gimmicks, just the cast of Beauty and the Beast for your own coloring time. Who is your favorite from the film? I like Chip and Mrs. Potts, but Cogsworth, Lumiere, and Plumette are favorites too. I think somewhere in my kids toy stash we have a Mrs. Potts bank-I'll have to search for that. Fond memories. See them come to life on March 17, 2017 in theaters everywhere. Celebrate Saint Patrick too since it's the same as opening day, and treat your family to the film.